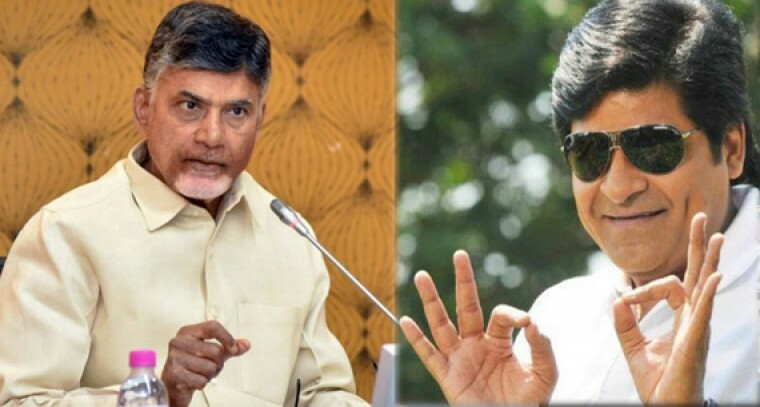 Amaravathi: Tollywood Comedy actor Ali has met with Andhra Pradesh Chief Minister Chandrababu Naidu on Sunday. The meeting has lasted for 15 minutes and it assumed significance on a political note. TDP cadre is of the opinion that Ali may join their party. There are reports that Ali has been expecting a ticket from Guntur. Earlier, the comedian-actor has also met YSRCP Chief YS Jagan Mohan Reddy and Jana Sena Chief Pawan Kalyan. It is not yet clear from which party Ali will contest.